Texturino is a plug-in for Adobe Illustrator (versions CS6 to CC) for helping to create more natural, organic artwork with depth. Never again resort to using photo editing software to finish off vector work you’ve crafted in Illustrator! 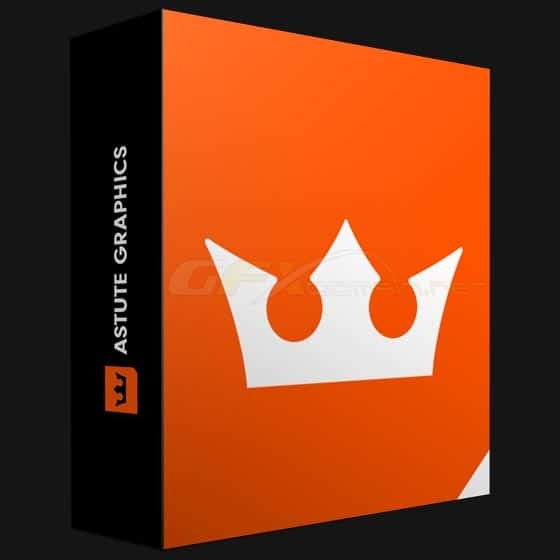 A live Effects plug-in for Adobe Illustrator CS6 and CC. A playful twist on a traditional technique – Stipplism allows you to explore dot and shape patterns faster and easier than you could ever imagine. Seamlessly interacting with Illustrator’s native tools to produce high quality vector artwork. Take your stipple game up a level. Warning: seriously addictive! DirectPrefs is a completely free plug-in that seamlessly integrates into Adobe Illustrator. Access Illustrator’s most useful preferences via one simple panel, plus set-up time-saving custom settings. Automatic File Back-up| Save Reminders | User Defined Settings. Don’t run the risk of losing your hard-earned artwork when the unexpected happens. As recommended by Adobe, AUTOSAVIOURPRO is an integral part of a professional Illustrator workflow, ensuring a vital safety net of automatically saved artwork or timed reminders, speeding up your workflow and reducing the common stresses when working with technology. Yup. Crashes for me too.